It’s no secret that some smartphones have more powerful and longer lasting batteries than others. 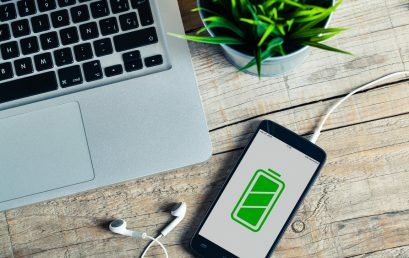 However, no matter how powerful the battery or how energy efficient your phone is, there are a number of apps and settings that will drain your battery faster. Identifying these apps and settings will help you keep usage to a minimum so your battery lasts much longer. • Snapchat uses plenty of memory, and will drain your battery quickly if you use it too often. • Netflix is another common culprit since your battery will be seriously depleted after binge-watching your favorite shows! 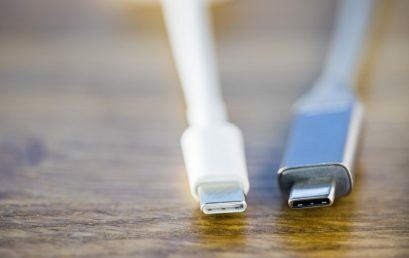 The display on your phone will consume most of the battery as well as your internet connection. • Amazon Shopping is fun and convenient but this app is not particularly optimized, although you may not realize it at first. This means that it takes a fair amount of time to find what you’re looking for. The more time spent using the app, the more you will drain the life out of your phone. This app also operates in the background which means that it’s eating away at your battery life even when not in use. • Outlook is another convenient app but, if you check your emails often or if the frequency of the syncing is too high, you will notice the effect on your battery. Some people actually prefer to use alternate apps so that they can conveniently check multiple mailboxes through a single app. • News and weather apps also use a fair bit of your battery power, but there is a simple solution. Instead of installing apps, simply pin a homepage link to your phone’s home screen and you won’t need to worry about it using battery power when not in use. • Set your screen brightness to Auto or low so you don’t keep it on bright permanently. The darker your surroundings, the darker the screen will be, and this will save your battery. • Check your sleep settings function. You don’t want the screen to remain lit when you have not touched it for several minutes. The best setting is between 15 and 30 seconds of inactivity. That said, if you are reading an article, you might need to touch the screen every few seconds to make sure that your phone does not go to sleep. • When you are in an area where the signal is unreliable or non-existent, switch to airplane mode. This will prevent your phone from constantly searching for a signal. • Set the frequency of your email, social media feeds, and other app updates to every hour or longer. When they are set to a higher frequency, you will notice that your battery will not last long. • While you can save a lot of data by using wireless networks, it’s important to note that this type of connection uses more battery power than your average data connection from your service provider. Keep this in mind and reserve prolonged sessions of WiFi video streaming to when you have a charger handy. • Check the battery use of various apps in order to determine which ones are using most of your battery power. You can also choose not to allow various apps to run in the background if you like. • Check your list of apps and uninstall the ones you’re not using and will probably never use. This frees up space and prevents these apps from using your battery at all. • If you have any unnecessary widgets on the home screen of your phone, you should remove them sooner rather than later. • You can also use airplane mode when you go to bed. This will help you enjoy a peaceful night without noisy updates, and will save your battery. • Disable notifications as these require your phone to connect and update far too frequently. • Turn off features like GPS and Bluetooth when not in use. • You have a battery saving mode – use it! 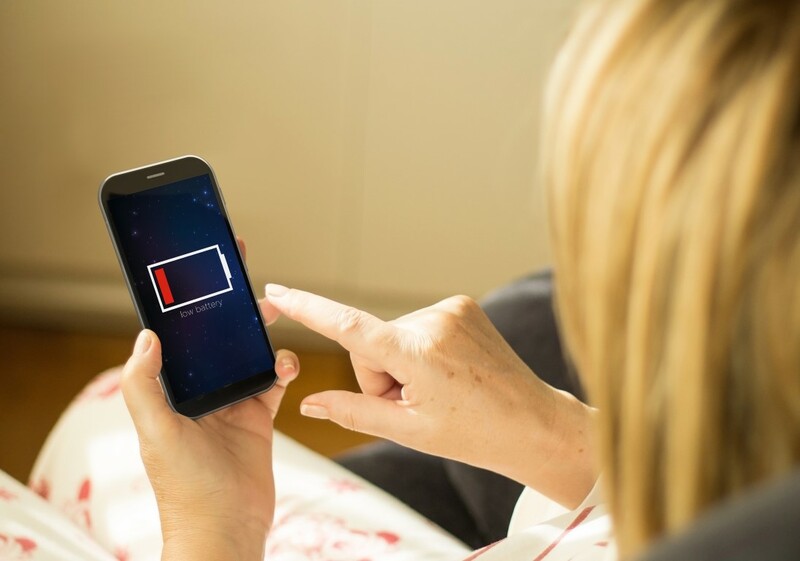 You can choose when the battery saver should kick in, but it’s important to note that your phone might not perform certain functions when in battery saver mode. • Unless you struggle to hear your phone, you should turn off the vibration feature. Vibrating and ringing consume more battery than ringing alone. • Avoid leaving your phone in the sun or warm areas since this will cause the battery to degrade faster and your battery life will suffer as a result. • While it’s best to keep your battery between 40% and 80%, it’s also good to let your battery drain completely and fully recharge once every three months. 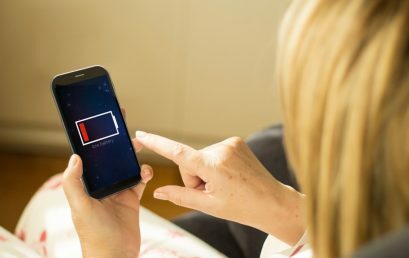 Since we cannot always predict where life will take us every day, it’s not uncommon for our phone batteries to run dangerously low while we are out and about. At Charge Bar, we offer a wide variety of charging units that are available for purchase, lease, or rent. Contact us today at +1 (888) 972-4284.